If I cannot, I can often find a competent person in your area who can. 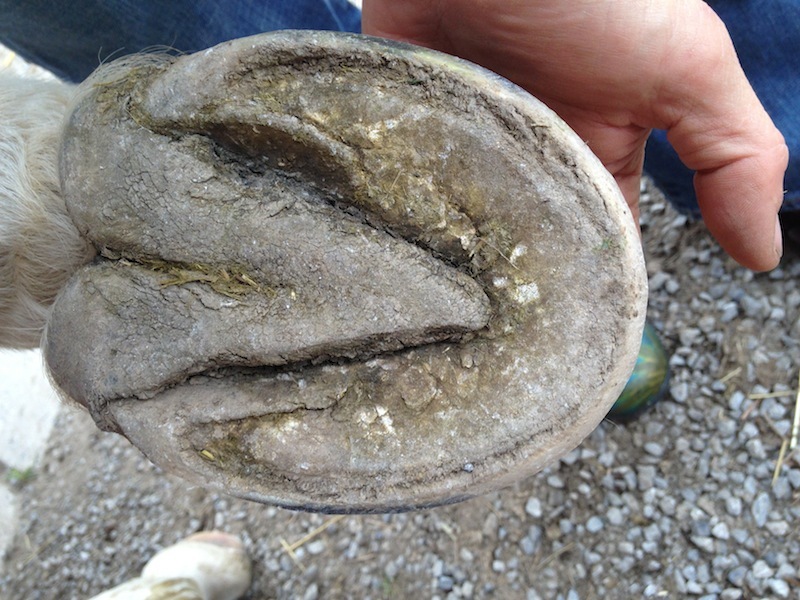 Sometimes behavioral problems and lameness can come from problems with the horses teeth and TMJ. Beware of the damaging affects of Power Floating! If we are going to ride, perform and compete, we owe it to our horses to get them a chiropractic evaluation every year. In tandem with Natural Balance Dentistry, the results are often astounding. I have had the privilege of watching Dr. Carlos Cortelezzi work on many horses, and really turn things around. You can contact him by txt/phone: 786/443-8022. Connie is a Certified Equine Sports Massage Therapist. The benefits of massage are amazing, and you can visit her website to find out more. I see the most improvements when massage follows chiropractic/acupuncture. If you compete with your horse or spend long hours in the saddle, massage is highly recommended.